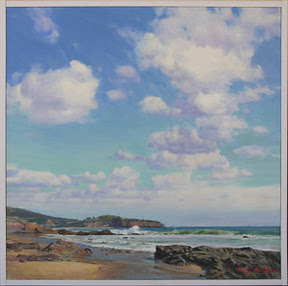 ~ W. Jason Situ Solo Exhibition at Saga Fine Art, 110 West Lime, Nov. 3-27. Reception 5-7 pm Saturday, Nov. 7. Gallery Hours: Tuesday-Saturday 1-6 p.m.